How was your New Year break? Feels like I’ve lost a day and Tuesday is the eternal Monday. Of course, Monday means the inevitable restock shipment showing up unannounced, so hilarity ensues. Restocks are in, folks. Here’s to a great week. No, we’re not actually launching an Antarctic expedition, but we have your attention now, don’t we? It might not be a polar expedition, but Games @ PI is on the lookout for confident, responsible individuals with initiative to join our merry band. Are you interested in taking up a part time or full time position with us? Check out our staff roles and responsibilities and contact us at info@pi.com.sg with your resume. Happy New Year. With the Lunar New Year just around the corner, the staff will be heading off to spend some well earned time with their friends and families. GAMES @ PI will be closing at 6pm on Friday, 27/1/17 and will remain closed on Saturday, 28/1/17. We resume regular business hours on Sunday, 29/1/17. On behalf of the staff, I’d like to apologize for any inconvenience and wish you a prosperous Year of the Rooster. 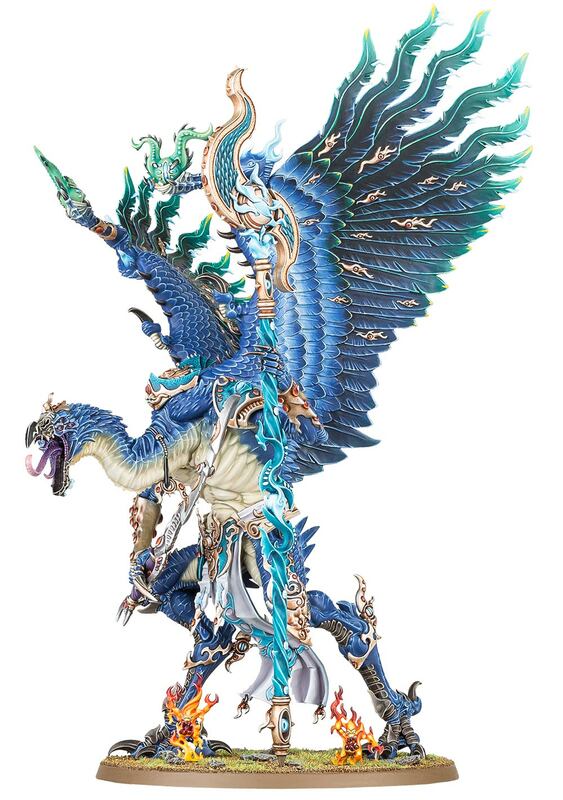 Or as the Warhammer folks would call it, Year of the Change Chicken. I’ve seen things you people wouldn’t believe. In his house at R’lyeh dead Cthulhu waits dreaming. I must not fear. Fear is the mind-killer. Live long and may the force be ever in your favor. So say we all. The horrors of Arkham continue to haunt you in Mansions of Madness: Beyond the Threshold, the first expansion to . Featuring two new investigators, one new monster type, and dozens of cards and tokens, this expansion integrates seamlessly with the existing components and scenarios and adds two brand new scenarios leading to countless hours of suspenseful investigation and thrilling terror. Descend into a world of sleep and splendor with the Eldritch Horror expansion, The Dreamlands. As the realm of dreams leaks into our waking world, you’ll find eight new investigators that stand united against two insidious Ancient Ones: Altach-Nacha the Dreamweaver and Hypnos, the Lord of Sleep. With a massive array of new Spells, Conditions, Assets, Adventures, Mythos cards, and encounters for every location, The Dreamlands promises adventures unmatched by anything in the waking world. The Flashpoint Cycle of Data Packs for Android: Netrunner has been full of desperate and violent Corps. Now, at the end of the cycle, as the U.S. government threatens to strip New Angeles of its privileges as a special commerce zone, Quorum gives us sixty new cards that focus on getting back to business as usual. That means you’ll find the Corps investing in their futures, deploying advanced new economic operations, bribing powerful and highly connected politicians, and layering their servers with brand new ice. * Games @ PI Membership and Full deposit are required to take advantage of this promotion, and fulfilment will be subject to manufacturer supply. Ever since we closed our original Limpeh Says Early Bird preorder promotion, we’ve been getting barraged by requests. Due to popular demand, we’re going to make more irritating Koel noises and reopen the Early Bird promotion for one final run. Come down to the store from now until Sunday, 8th January and place an order at the counter to reserve a copy of Limpeh Says at the previous promotional price of $36. As before, a Games @ PI Membership and Full deposit are required to take advantage of this promotion, and fulfilment will be subject to manufacturer supply. After this, there will be no more Asian Koel noises.